Getting back to planets doing the right thing, the data strongly suggest that there are up to 40,000,000,000 planets orbiting stars in the habitable zones and 11,000,000,000 of those look just like our Sun. 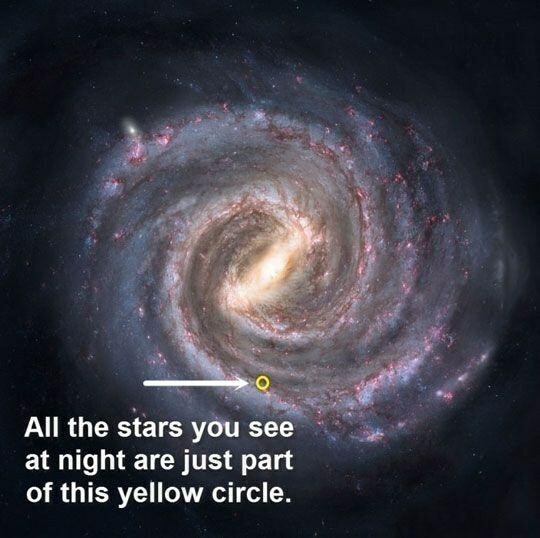 This is just in our galaxy so all that adds up to a lot of neighbours, but don’t expect a visit tomorrow. The nearest star to us (other than the Sun obviously) would take more than four years to get to and that’s only if we can work out some way to travel at the speed of light and we don’t bump into a speck of dust or something a little larger. The closest one that we are confident already has an earth-type planet is 12 light years away. 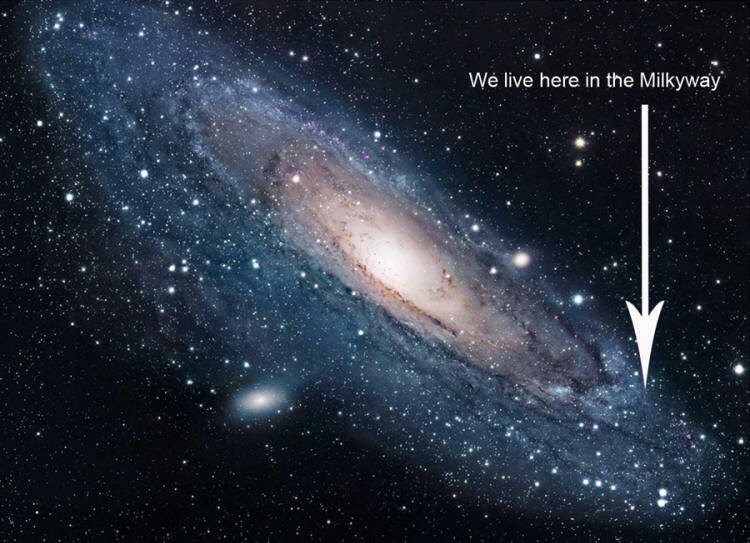 Just how many galaxies are there?